Holiday Inn - Binghamton | 2-8 Hawley St, Binghamton, New York. The Twin Tiers Chapter is centered in Binghamton, NY. in the East, and from Northern Pennsylvania up to Cortland. Thank you to everyone who attended the March meeting at the Cornell University Hydroelectric Plant. A special thanks to our speaker and tour guide, Frank Perry, who gave a great overview of the plant and its history dating back to the early days of Cornell. As always, the Statler provided a great meal, which was needed after all the walking that we did! • The Spring Symposium will be April 16th at the Holiday Inn Arena Hotel in downtown Binghamton. Devin Shapley is organizing the event and can answer any specific questions.t and booking the speakers. • The last official chapter meeting will be at Ommegang Brewery on May 21st. The chapter will be providing a bus as part of the registration fee. The meeting is being sponsored by Meier Supply. • Year End Golf Outing and Clam Bake will be held on June 18th. Please let Travis Fisher or I know if you are interested in donating door prizes or being involved in organizing. As the chapter year starts to draw to a close, please consider becoming involved with the chapter for next year. Our ASHRAE calendar year starts in July. Kyle Nedlik is the President-Elect and I know that he will be looking for help during his presidency. Becoming involved in the local chapter is a great way to network with engineers/contractors/owners/reps who you may do business with over the course of your career. Please feel free to reach out to Kyle or me with any interest or questions. We're always looking for volunteers to help build a stronger chapter & fill open chair positions! Mike is a Sales Engineer at R.L. Kistler Inc, focusing on HVAC products. He started his career as a consulting engineer and has been in the HVAC engineering industry for 13 years. Mike graduated from Lafayette College with a BS in Mechanical Engineering and earned his Professional Engineering license from New York State in 2011. He currently resides in Binghamton NY with his wife and daughter. Kyle is a Mechanical Engineer at Stantec in their Buildings Engineering Group, with 6 years of total experience. Kyle is a graduate of Binghamton University, with a Bachelor's Degree in Mechanical Engineering. Devin is a Mechanical Engineer at McFarland Johnson in the Civil/Facilities Dvision. Devin has 8 years of experience in the HVAC field. 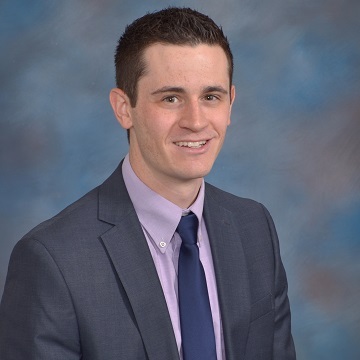 He's a graduate of Binghamton University with a Bachelor's Degree in Mechanical Engineering and has earned his New York State Professional Engineering License in 2016. 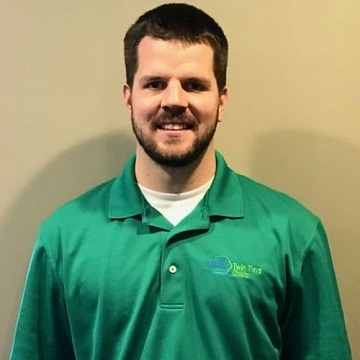 Adam is a Sales Engineer at Pro Air PLus Inc. with 13 years of experience in the HVAC field. He graduated from the University of buffalo with a Bachelor's Degree in Mechanical Engineering. 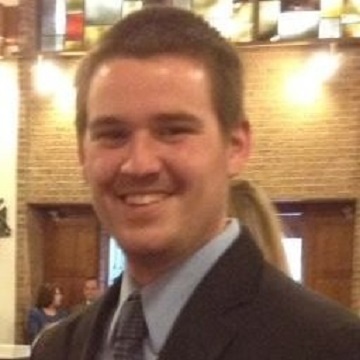 Adam is also the Twin Tiers Chapter Government Affairs Chair. 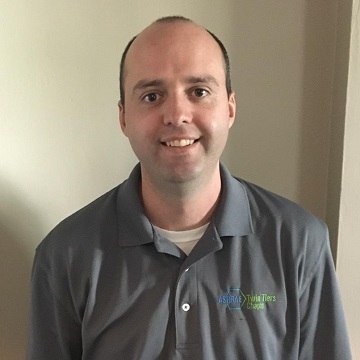 Matt is a Mechanical Engineer at Watson Enginering, in Owego NY and has 4 years of experience in the HVAC field. Matt is a graduate of Syracuse University with a Bachelor's Degree in Mechanical Engineering.